Enjoy an evening of fine wine, fantastic food, and great company. Get Your HFF Gear Today! What's New With Planned Giving? Make a lasting impact with planned giving! We have a lot of exciting things happening at the Foundation that you want to know about! Learn more about what we are doing, from field work to fundraising events, on our blog! When you shop at smile.amazon.com, Amazon donates back to us. 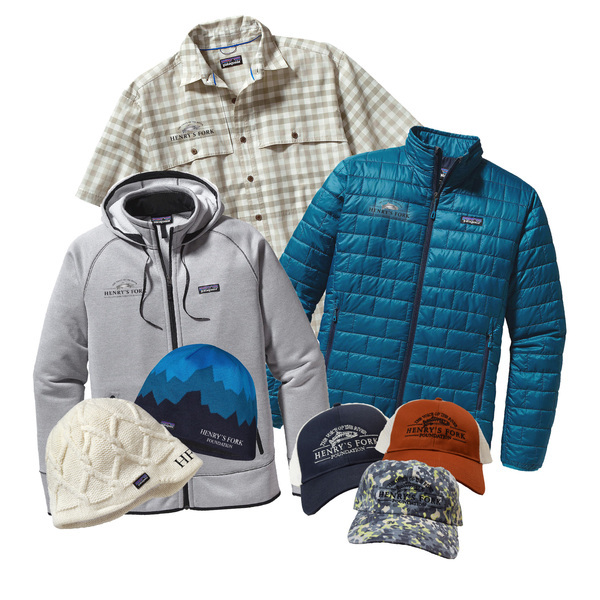 Shop and support HFF at the same time! Map from January 10th, 2017 to depict the geographic locations of the Sno-Tel sites. 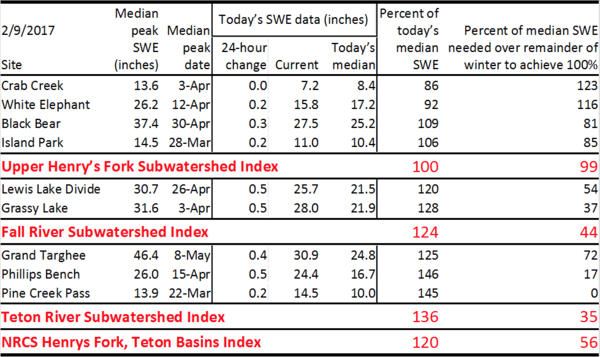 Heavy snowfall in early February has finally brought snow water equivalent (SWE) in the upper Henry’s Fork subwatershed (Crab Creek, White Elephant, Black Bear, and Island Park Sno-Tel sites) to 100% of the long-term median. 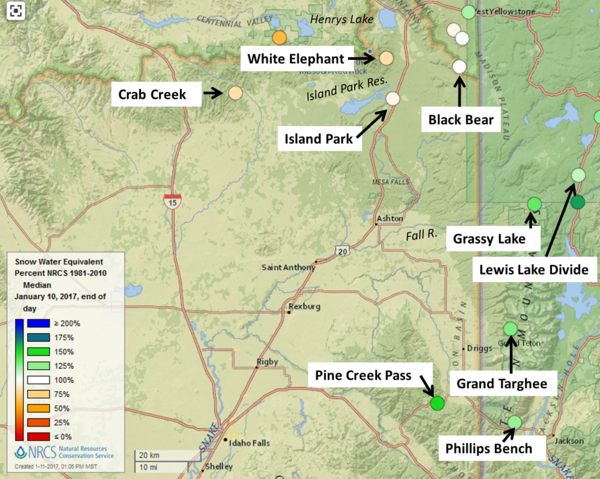 However, elevations up to 8,000 feet recently experienced rain, which will add additional water to the snowpack, but greatly increases the probability for another year of early snowmelt and runoff. As we saw with early runoff last year, runoff timing is crucial. Keep your fingers crossed for more snow and cold temperatures. For more detailed information see Rob’s latest blog HERE. 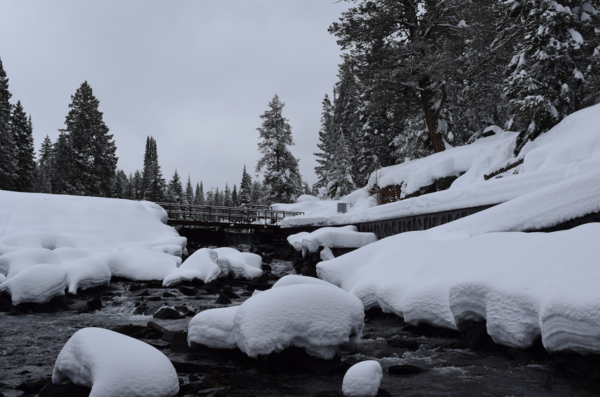 If you want to receive Rob’s daily snowpack update via email, email him at rob@henrysfork.org. Monitoring of the Buffalo River fish ladder is scheduled to begin again later this month. 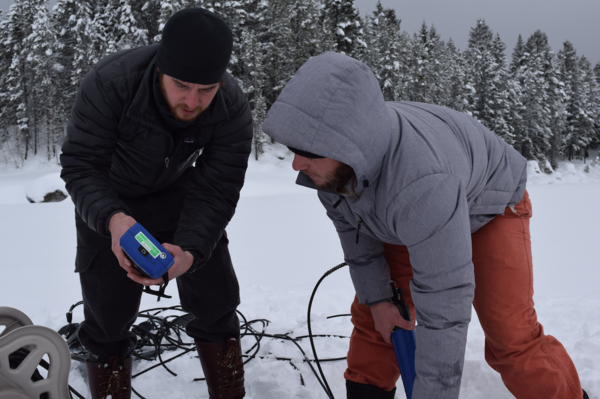 Research Associate, Bryce, and Conservation Technician, Ben, will snowshoe and cross-country ski their way to the fish ladder multiple times each week to monitor Rainbow Trout migration around spawning season. For a quick recap of what we learned in 2016, take a look at our "Buffalo River -- Spring Monitoring Summary" blog. Earlier this month, HFF shared the following message on Facebook in response to the news that Utah Republican Rep. Jason Chaffetz planned to withdraw a bill ordering the sale or disposal of over 3.3 million acres of public land. "A huge THANK YOU to all the hunters, anglers, and outdoor enthusiasts who spoke up for public lands. We may not all recreate the same way, or in the same places, but we all benefit from public lands." 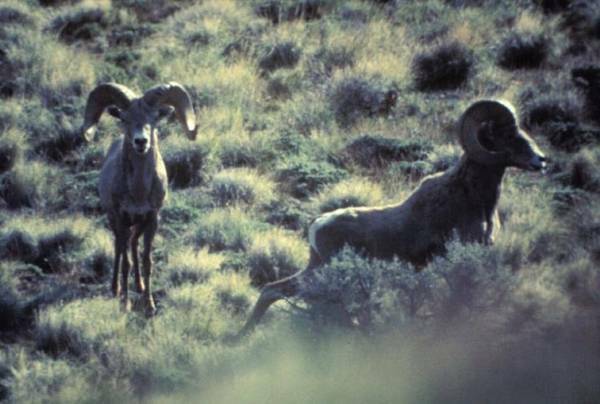 After hearing from hunters, anglers, and outdoor enthusaists who opposed the bill, Representative Chaffetz said in his statement "I hear you and HR 621 dies tomorrow. #keepitpublic". 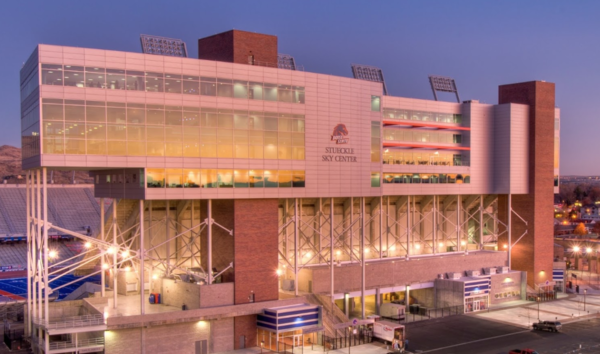 HFF's message also included a link to the Idaho Statesman article covering this announcement. The Henry’s Fork Foundation is holding its annual Salt Lake reception at the Garden Place at Heritage Park on Friday, February 24, 2017 from 6:00 to 9:00 PM with special guest speakers Rob Van Kirk and Dave Hall. Enjoy a wonderful evening of fine wine, silent auction, gourmet dinner, incredible speakers and a live auction. We look forward to spending the evening with you and your fellow HFF members! For additional information call us at 208-652-3567 or email kristen@henrysfork.org.